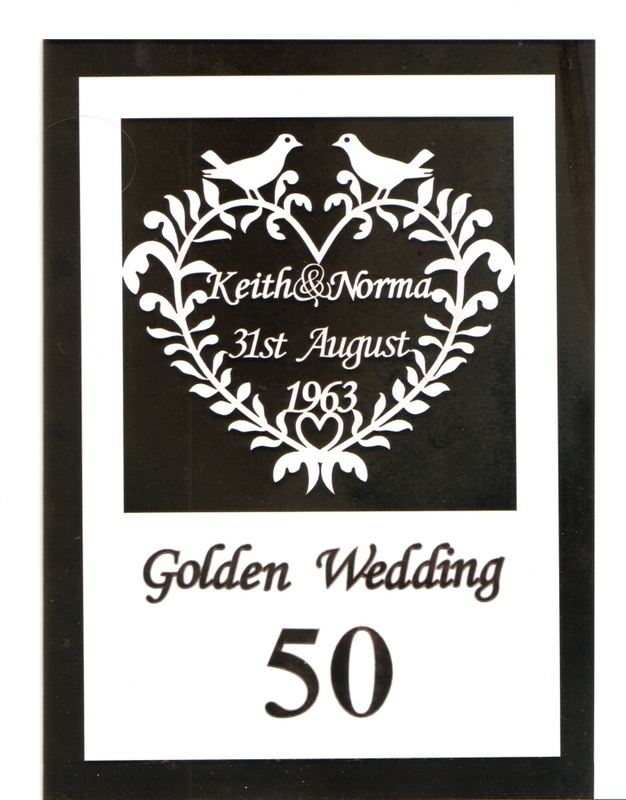 Happy Anniversary to Uncle Keith and Auntie Norma! 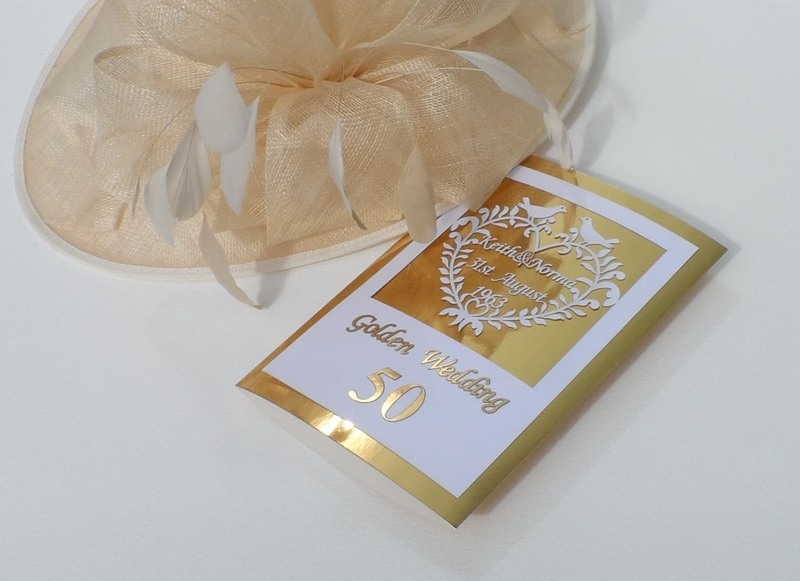 Here is a card cut from thin white card which was then mounted onto gold mirri card. Next Next post: New Products!